In this documentation, we can check how to move your WordPress.com domain to InterServer WordPress Hosting. 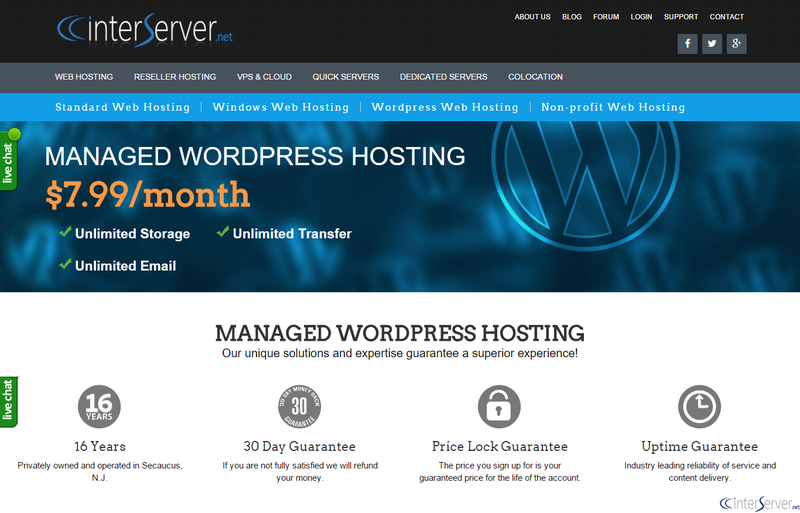 1) Purchase WordPress Hosting from InterServer. You can use the following link to purchase the Managed WordPress Hosting plan. 2) Setup the theme, widget and plugins. 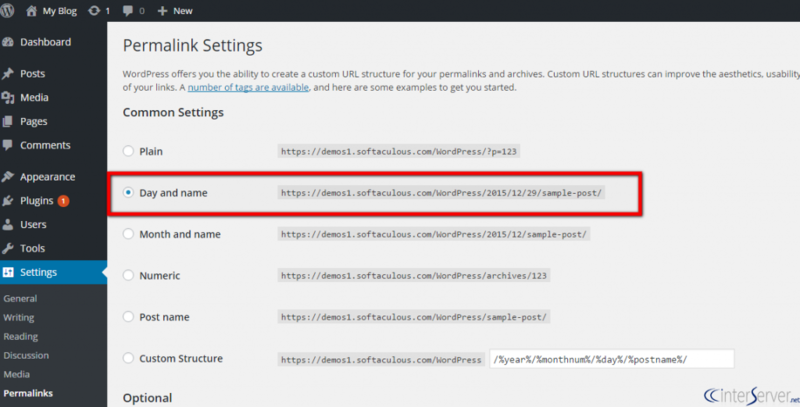 It is not possible to move theme, widgets and plugins from WordPress.com to Self-Hosted WordPress site. So we need to setup the theme, widgets and plugins. You can use the following link to set up these. Export your content from your WordPress admin panel >> Tools >> Download Export File. Then you need to import the exported file from your new WordPress hosting admin panel >> Tools >> Import >> WordPress. Then choose your file and click ‘Upload file and import’ and select the option ‘Download & Import File attachments’. 5) Move the domain to new hosting. You need to either transfer your domain to new hosting or update the domain’s nameservers to point it to new hosting. Please make sure to choose ‘Day and Name’ in Settings >> Permalinks while redirect your permalinks. Then your site will be live and will work fine. 6) Privatize the old site. Once the setup has been completed, make sure to privatize your old site. You can set the site to private in Settings >> General. That is how we can move wordpress.com to InterServer Managed WordPress Hosting. If you are having any doubts or if you need any further help please reach our support department. How to Migrate Emails Using imapsync? How to Add Font Awesome Icons to Your WordPress Site? How to Install WordPress in ISPmanager? 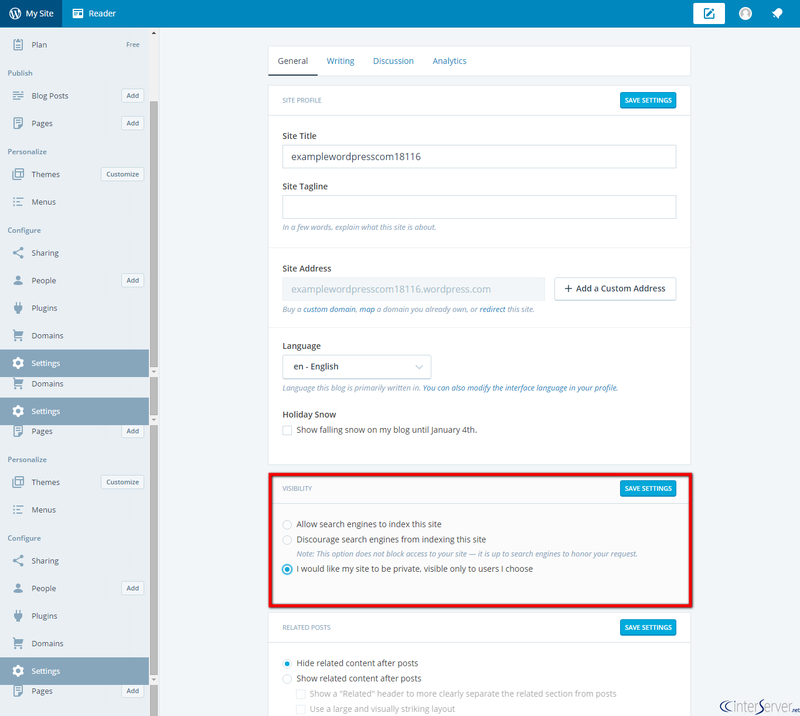 How to Force Logout All Users in WordPress? How to Restrict IP Addresses from Accessing WordPress Dashboard? How to Change WordPress Theme by Editing Database? How to Secure Login URL in Linux or cPanel?